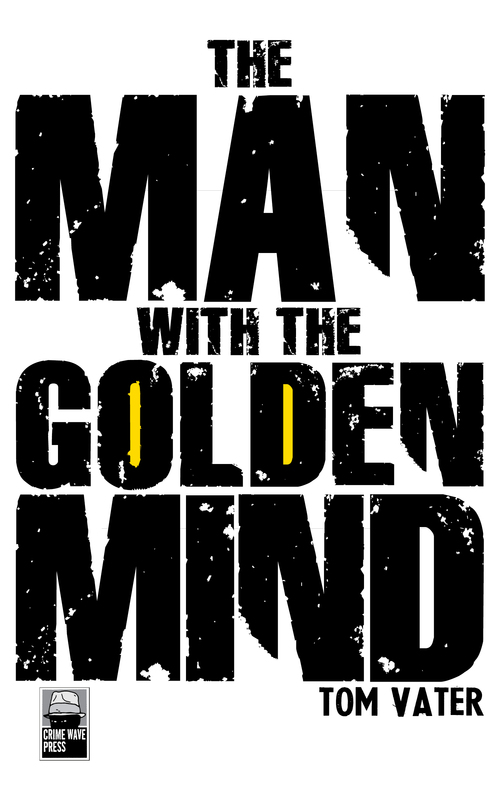 The Man with the Golden Mind, the second Detective Maier Mystery, has been selected as a Must Read title for 2019 by CQI Magazine (pages 44-45). Julia Rendel asks Detective Maier to investigate the twenty-five year old murder of her father, an East German cultural attaché who was killed near a fabled CIA airbase in central Laos in 1976. But before the detective can set off, his client is kidnapped right out of his arms. Maier follows Julia’s trail to the Laotian capital Vientiane, where he learns different parties, including his missing client are searching for a legendary CIA file crammed with Cold War secrets. But the real prize is the file’s author, a man codenamed Weltmeister, a former US and Vietnamese spy and assassin no one has seen for a quarter century. Published by Crime Wave Press. Get your copy here.